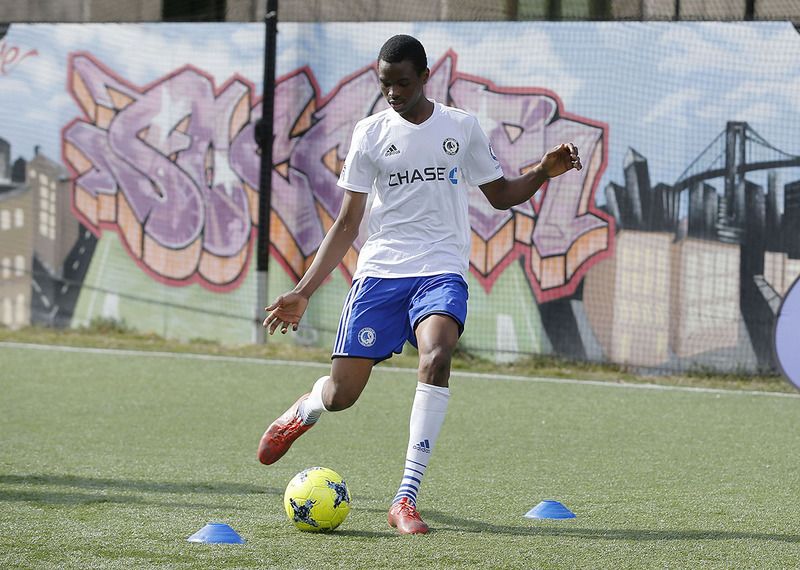 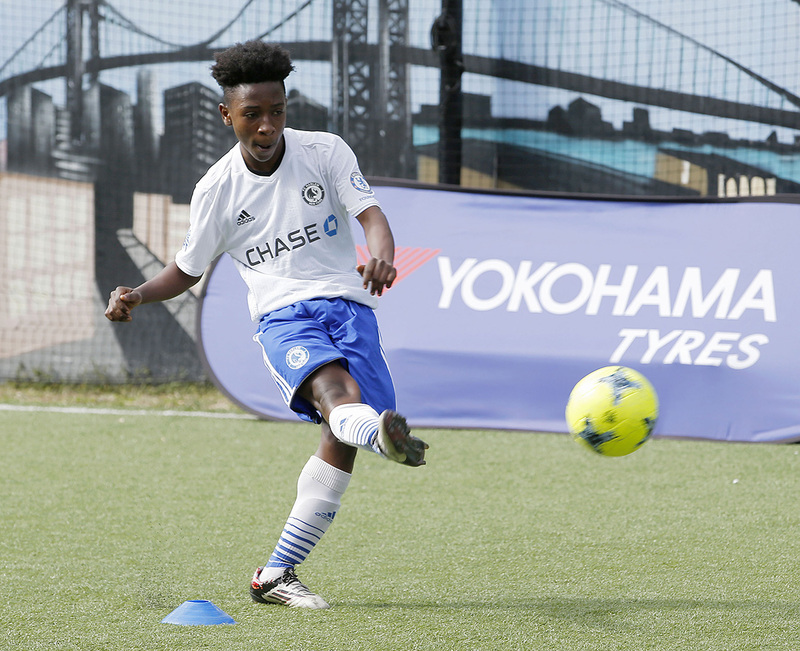 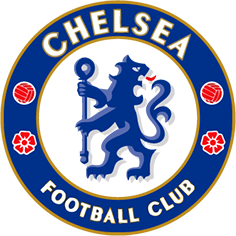 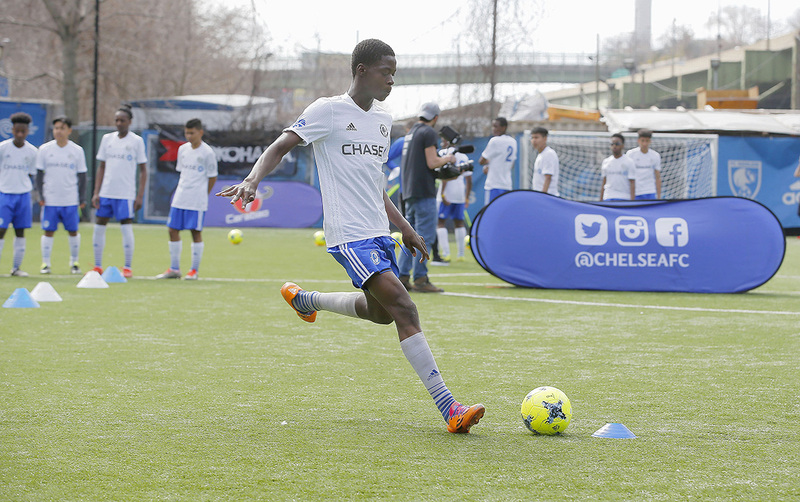 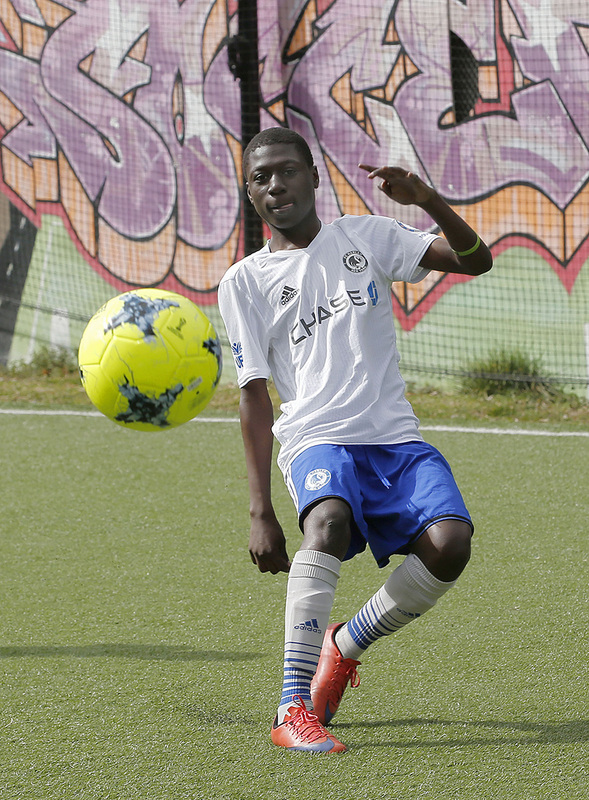 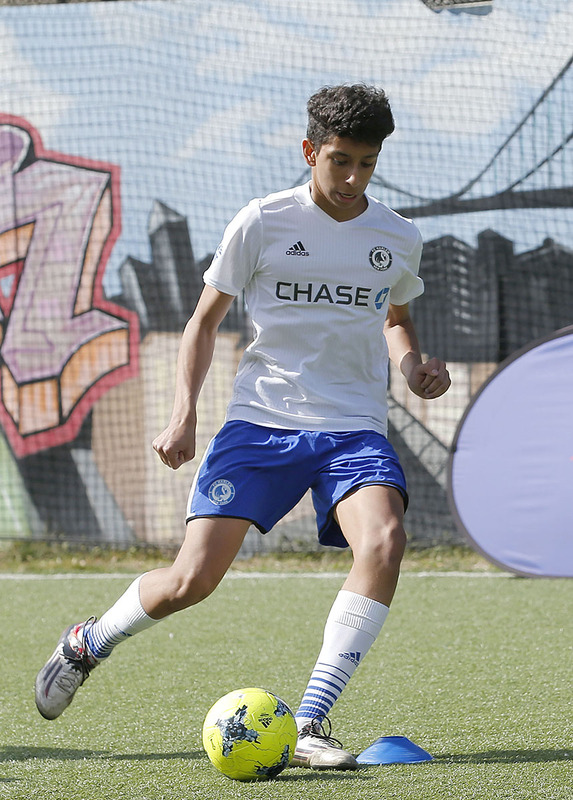 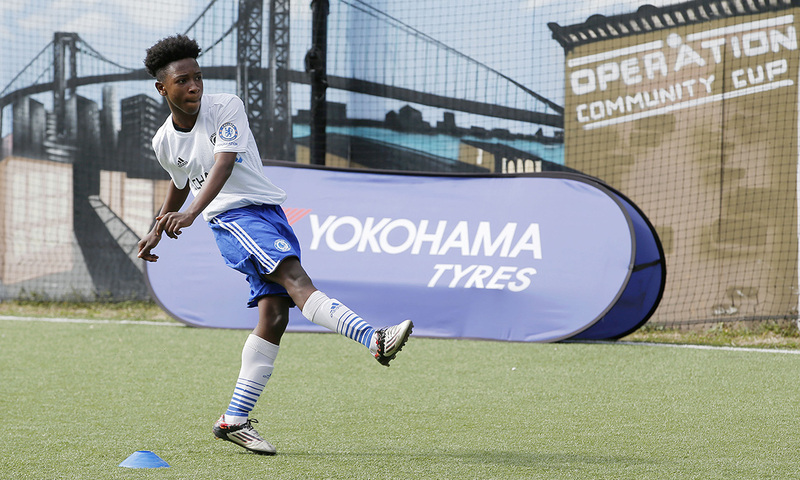 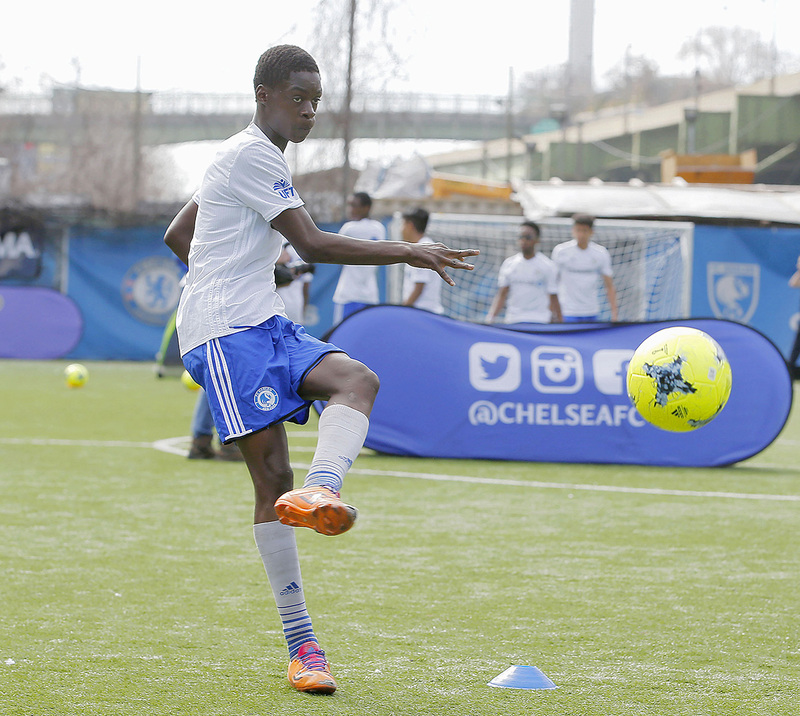 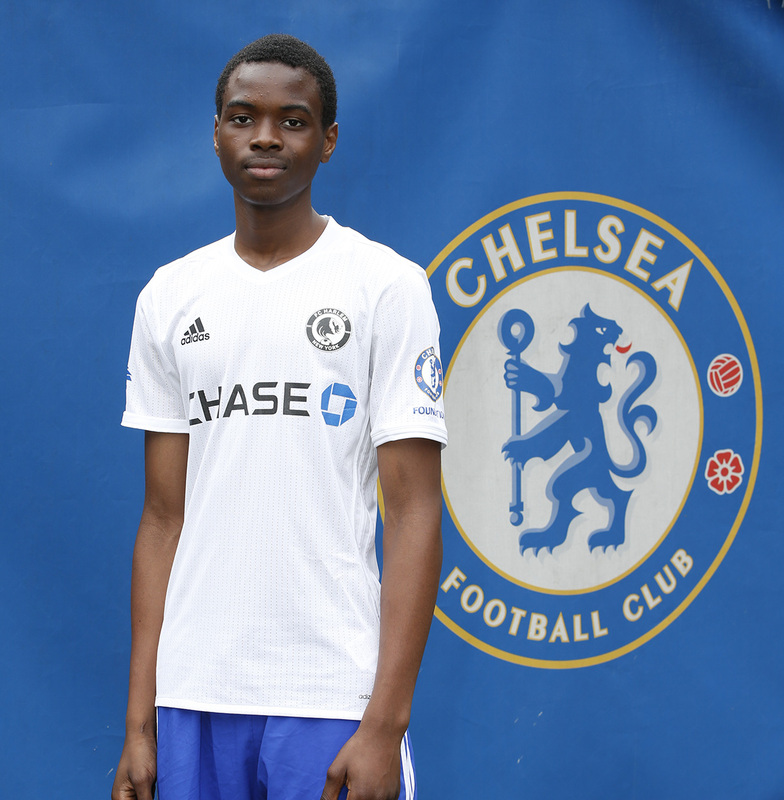 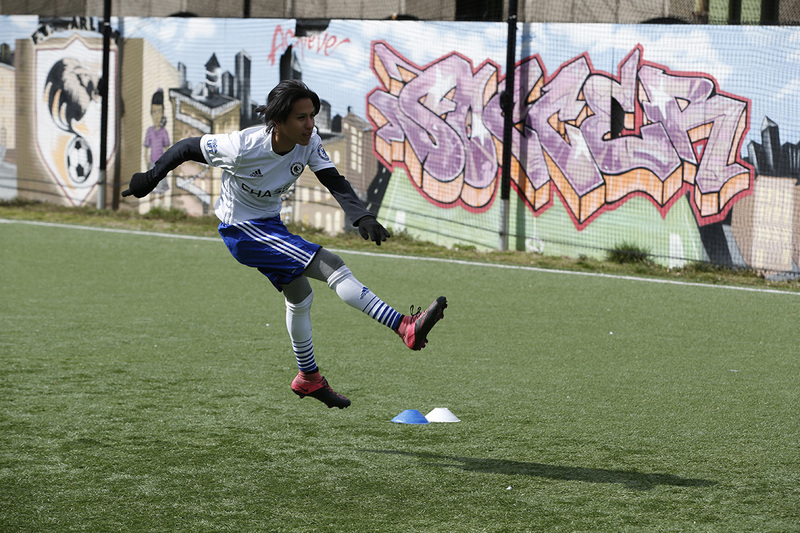 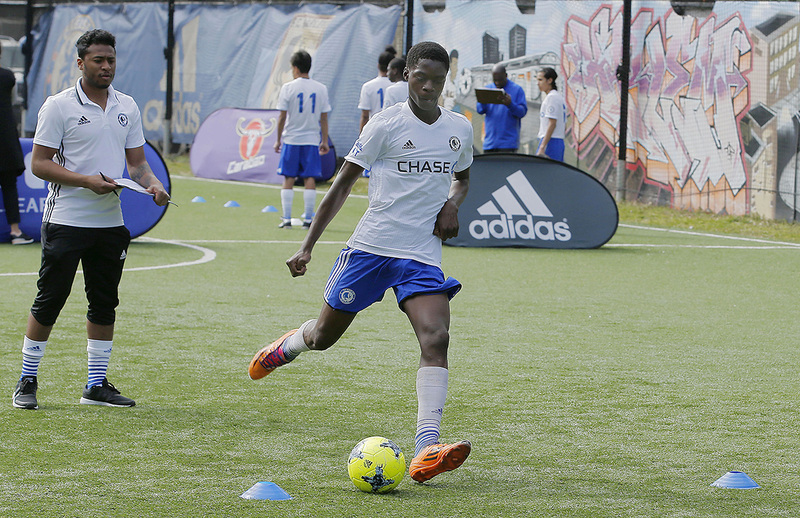 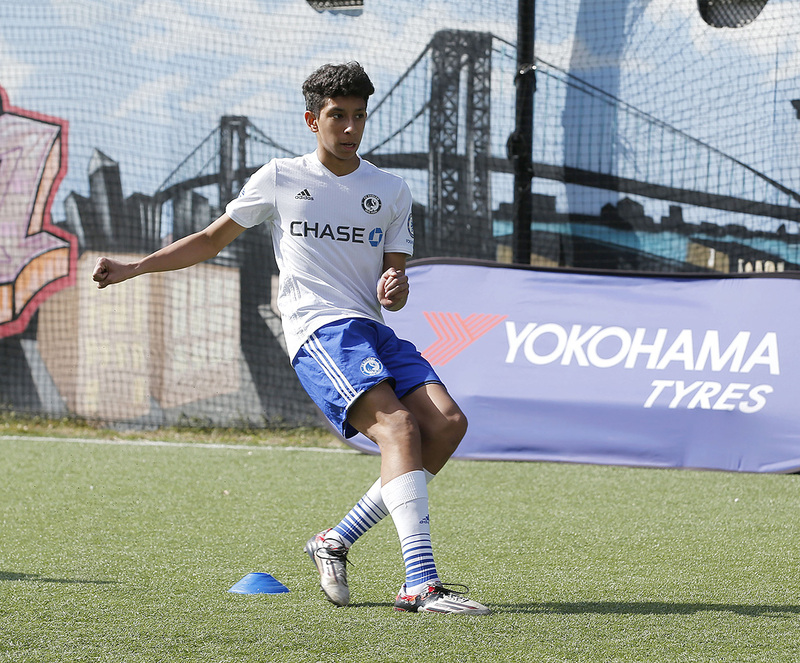 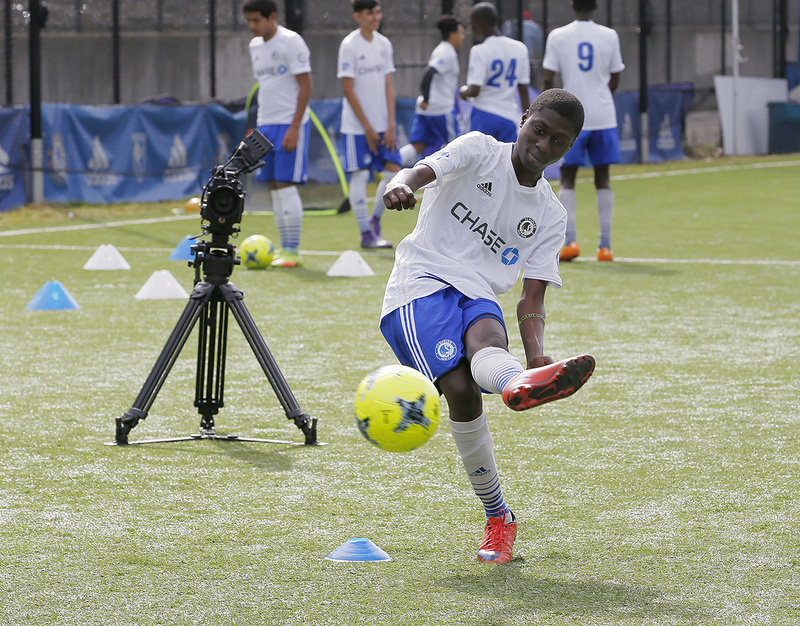 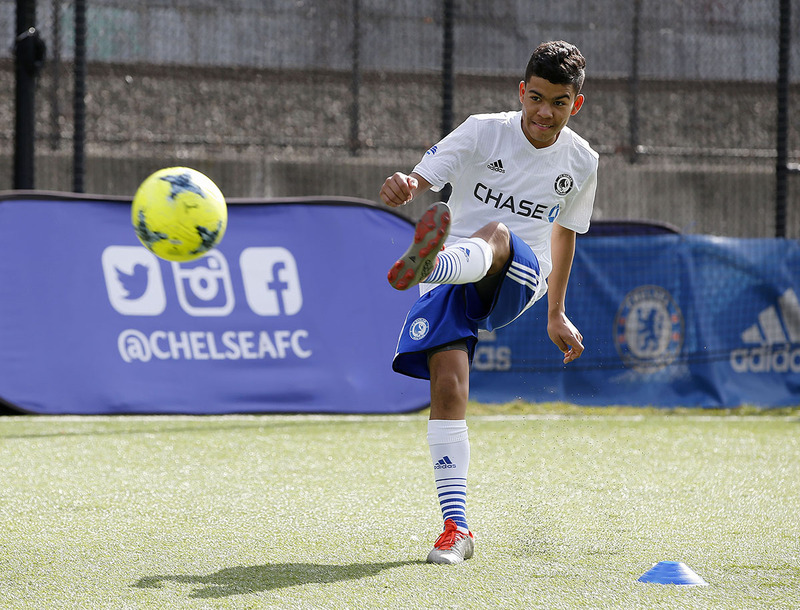 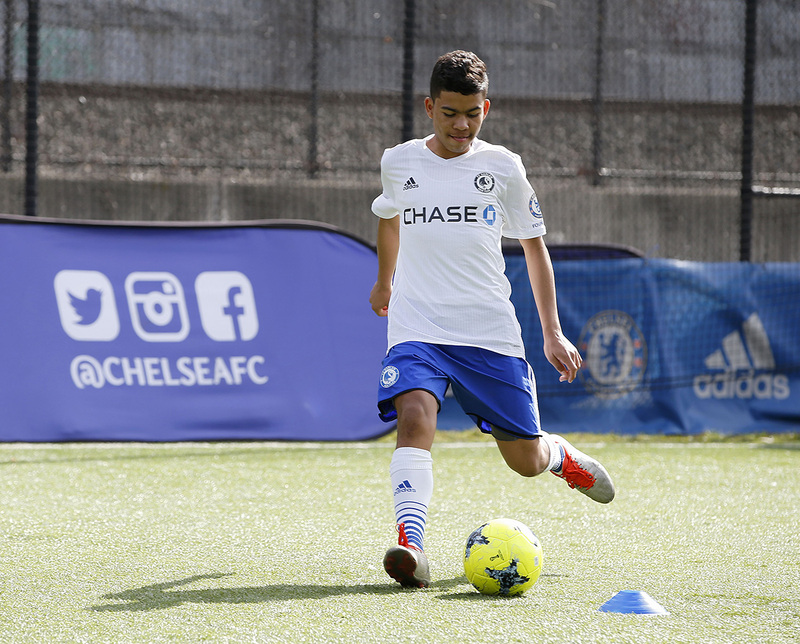 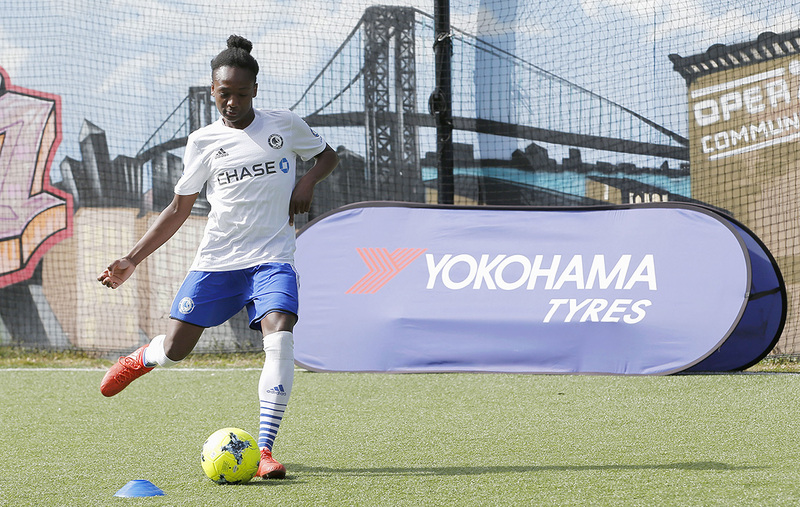 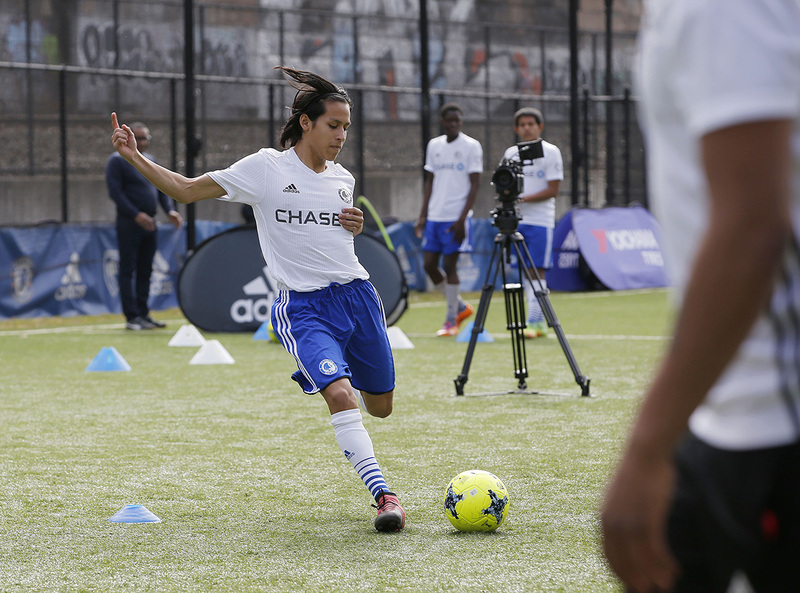 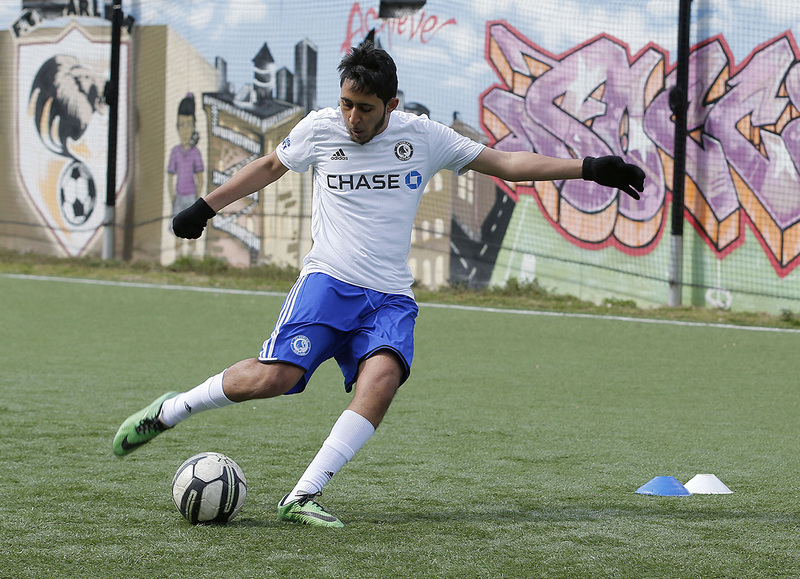 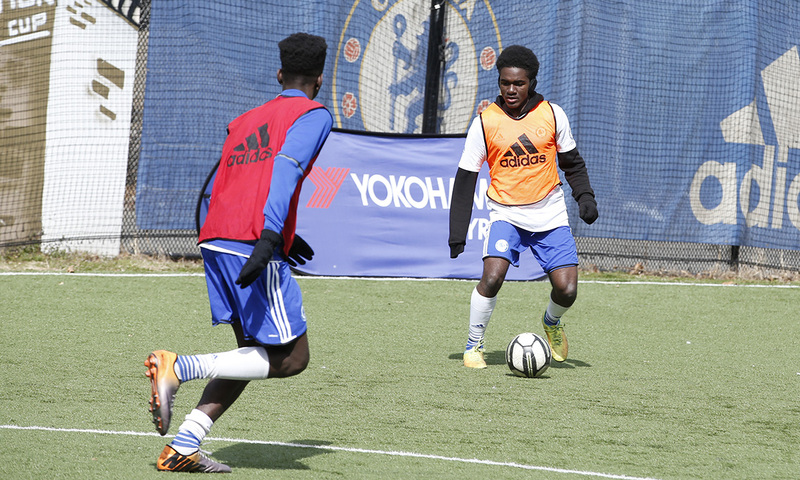 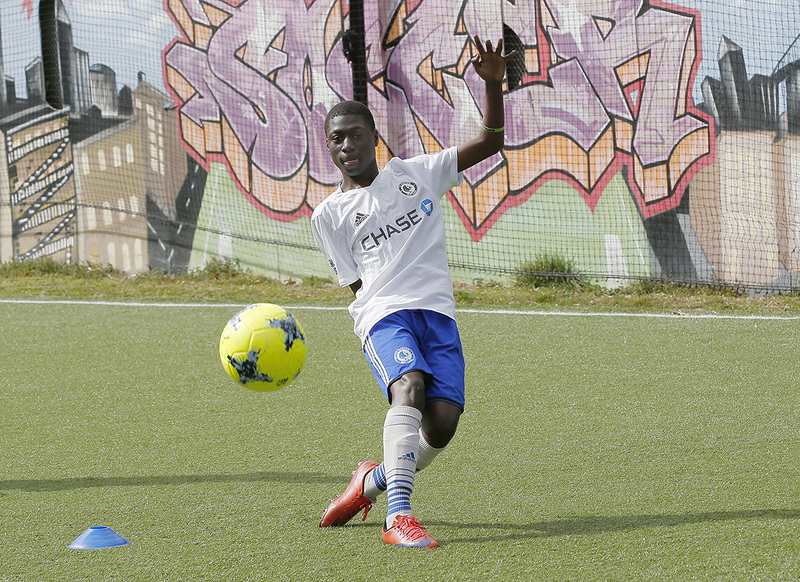 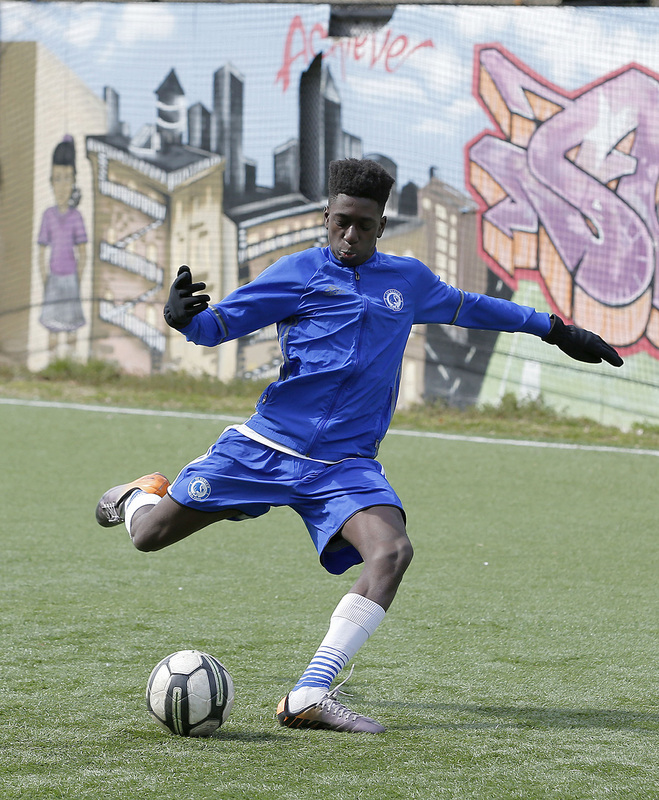 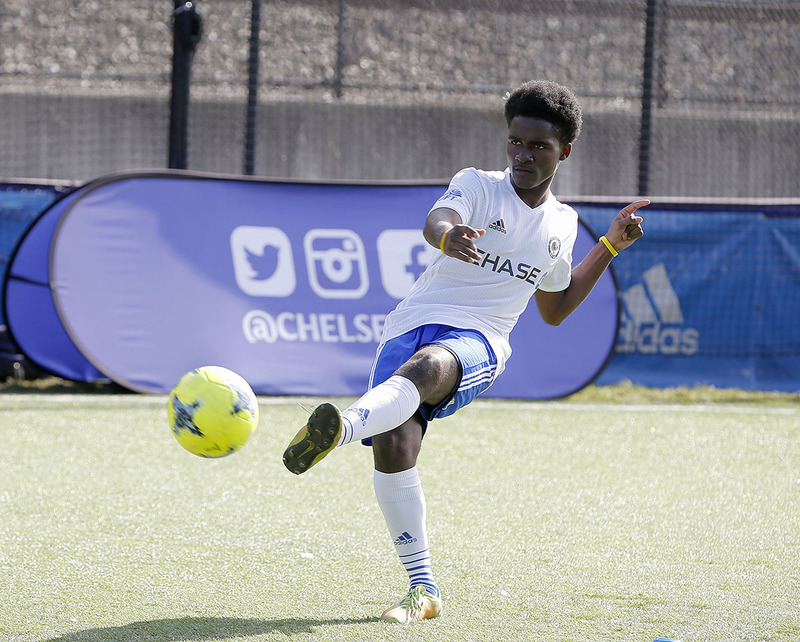 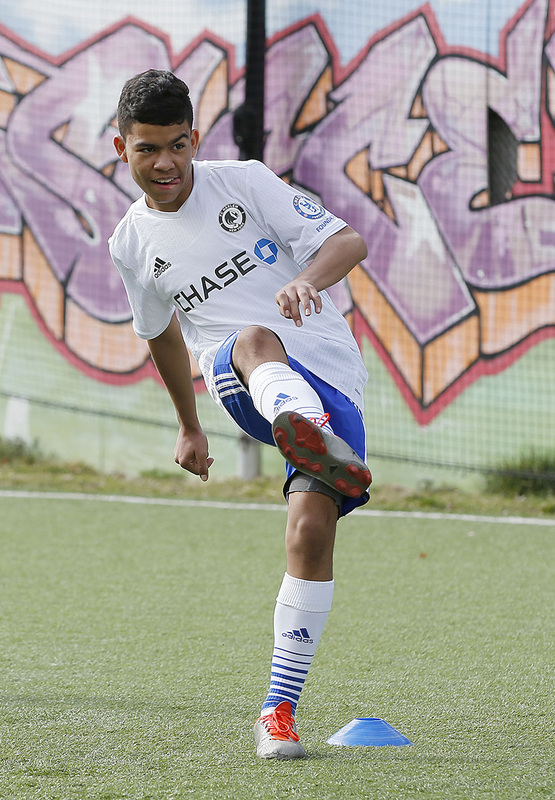 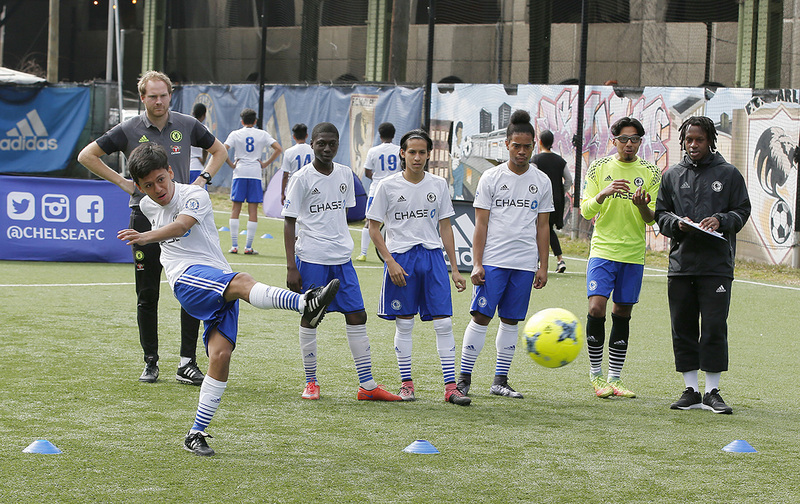 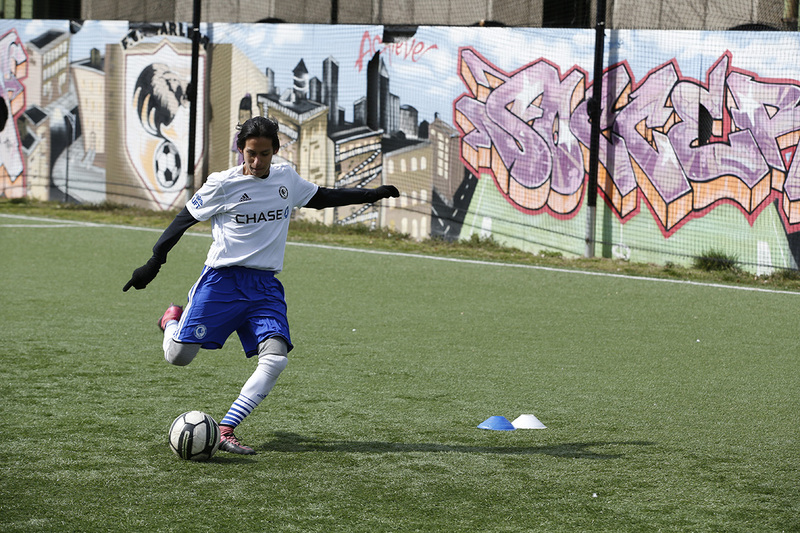 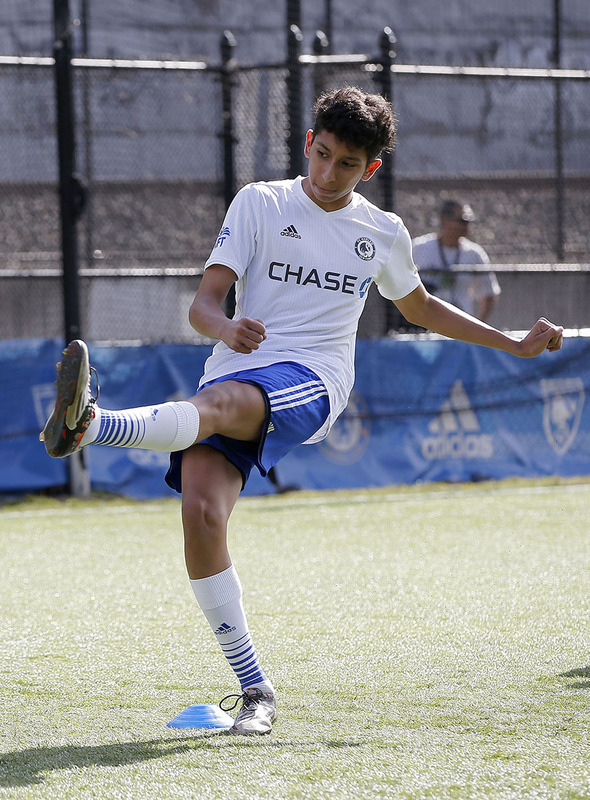 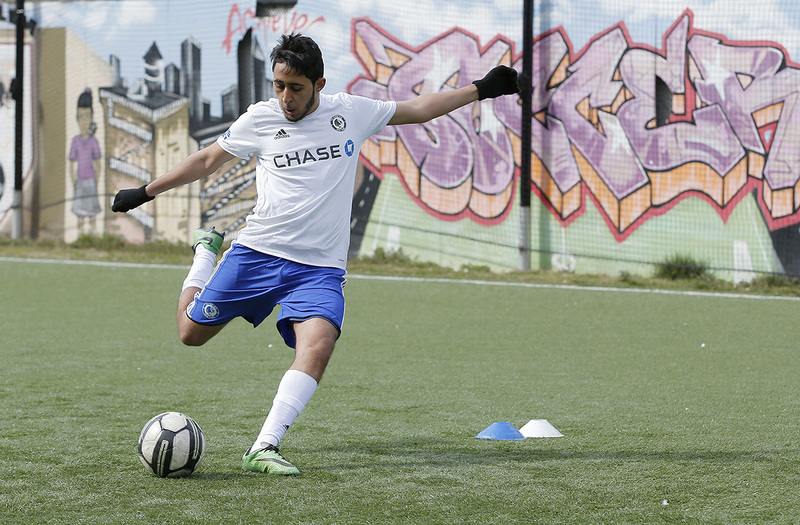 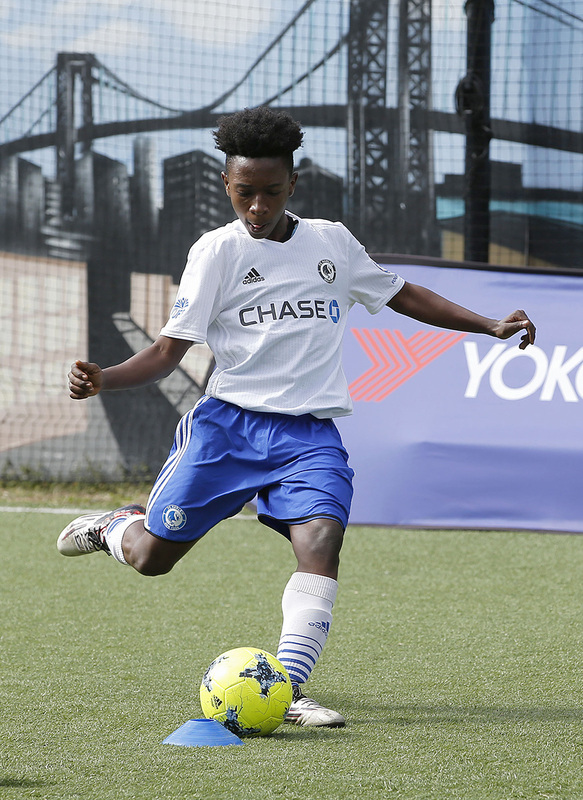 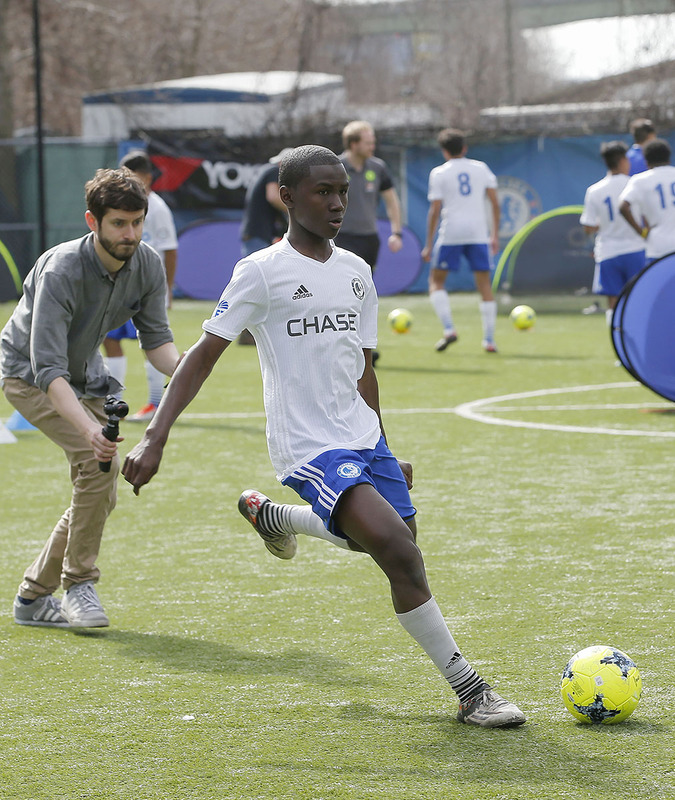 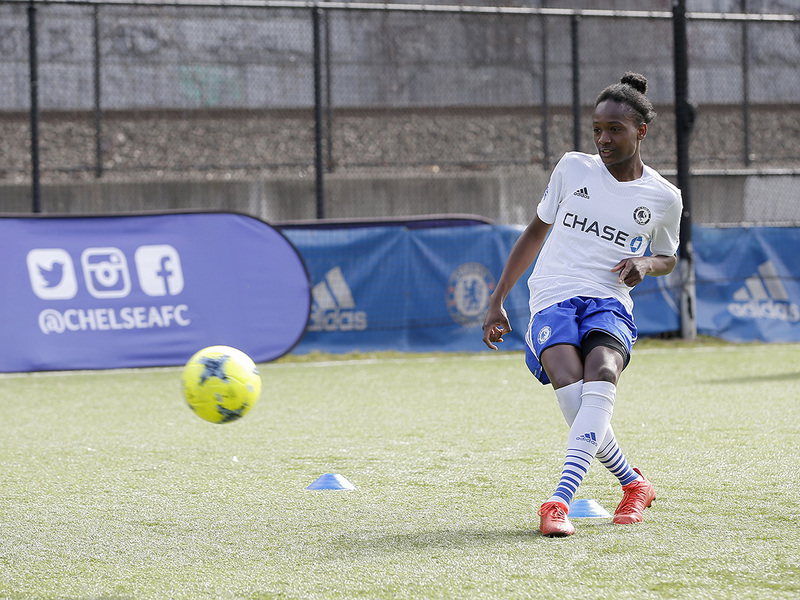 Chelsea FC teamed up with strategic design firm Designit, Wipro Digital, and the Boys and Girls Club of Harlem to develop a digital design workshop for the FC Harlem Lions team. 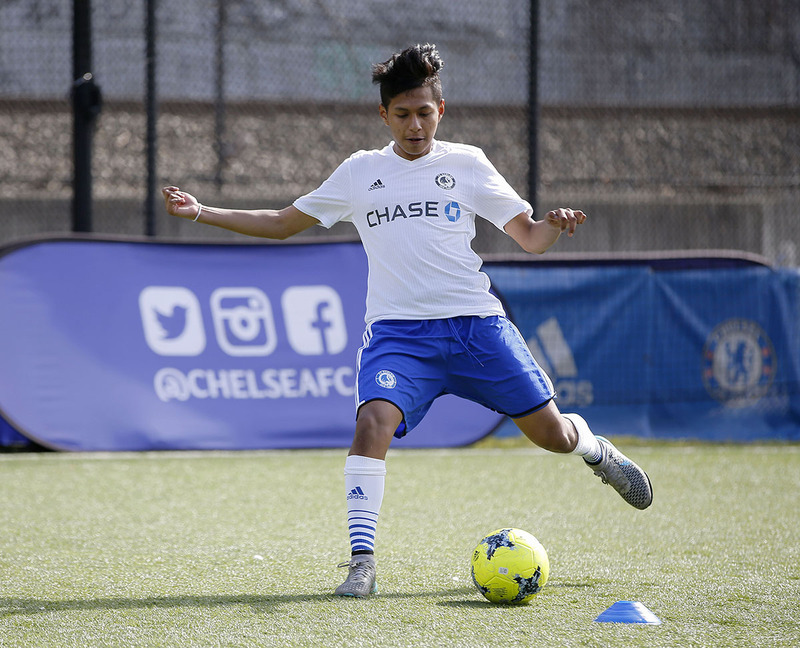 The team spent the morning in the classroom collaborating with visual designers, service designers, developers and Chelsea coaches to define concepts, ideate the elements of the design, and finally, to code players’ individual templates. 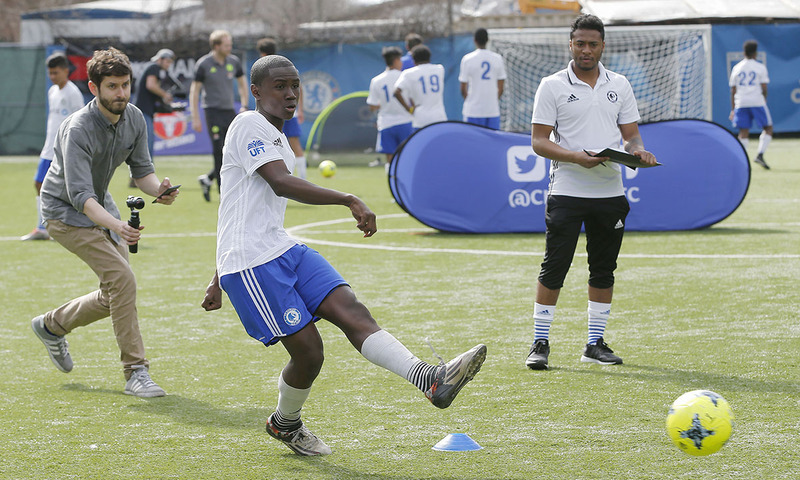 The FC Harlem players then took to the field to take part in a number of tests designed and measured by the CFC coaches to determine their key stats, to then be inputted into each of the players cards. 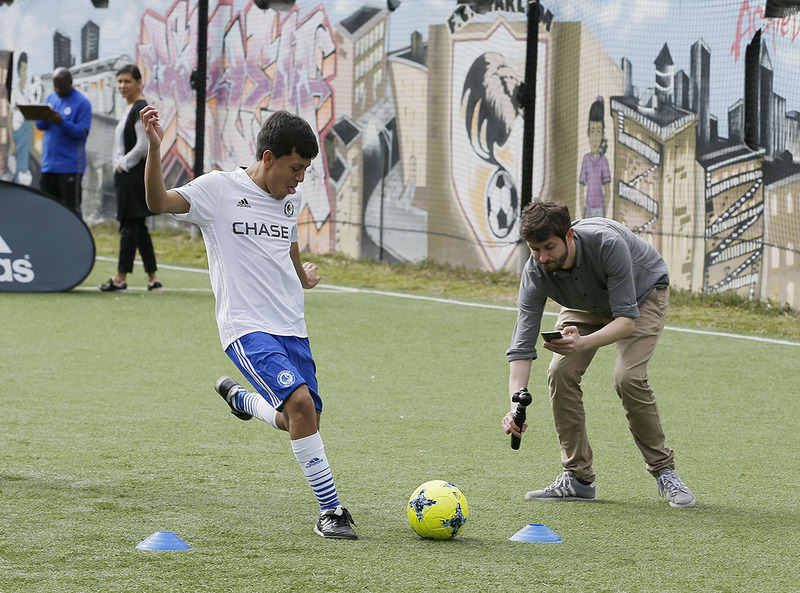 It was a great opportunity for the kids to get hands-on experience in design, coding, and to be exposed to the messy but rewarding process of creative collaboration! 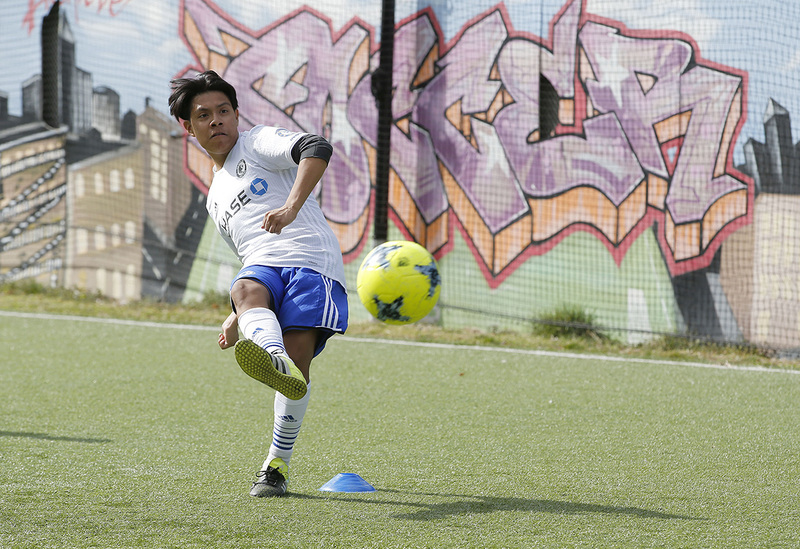 The upshot is an individualized digital calling card for each participant. 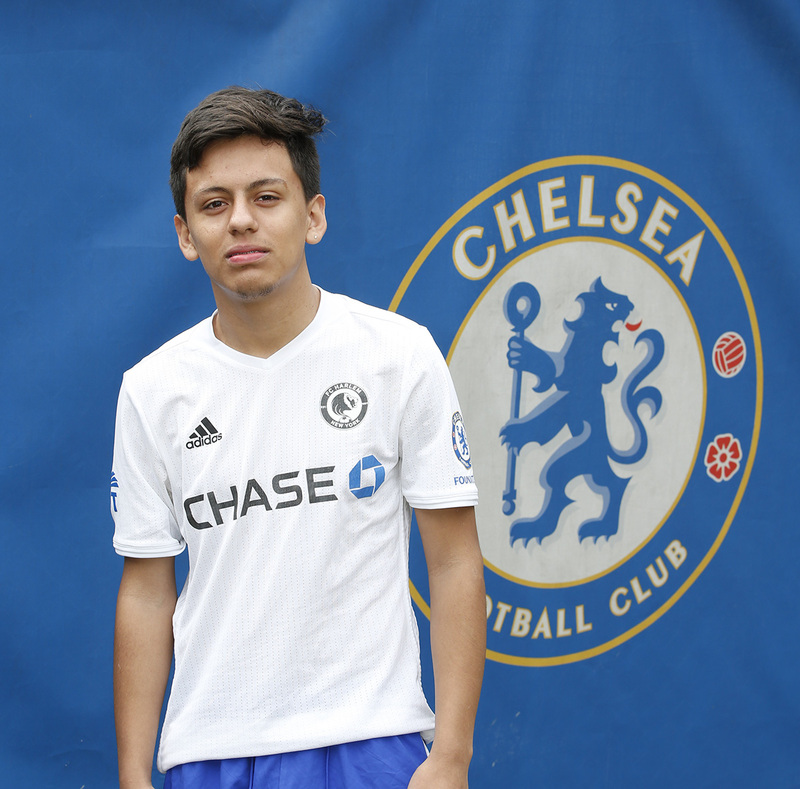 The cards, which can be seen below, are inspired by traditional trading cards, can be showcased on digital resumes, college apps, and more. 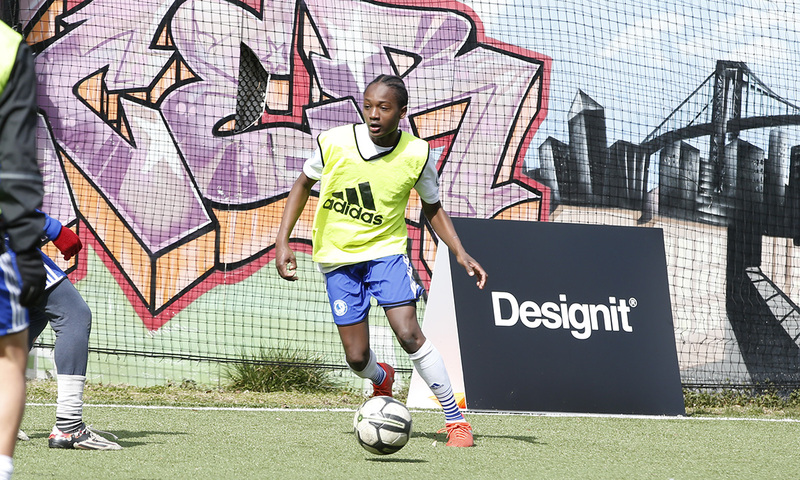 The ownership the team took over their designs was an inspiring reminder about how powerful strategic design collaborations can be. 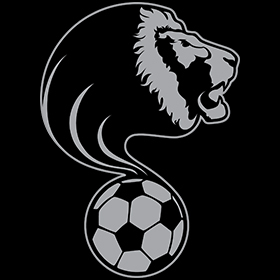 Go, Lions! 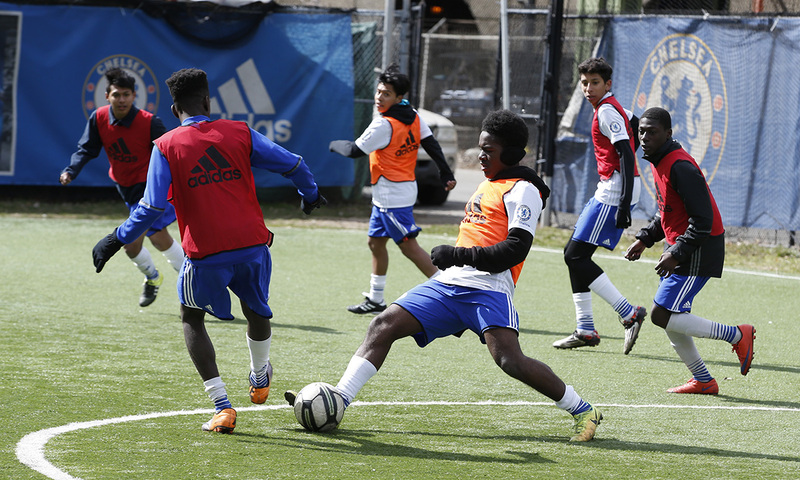 This was an amazing event for our young men. 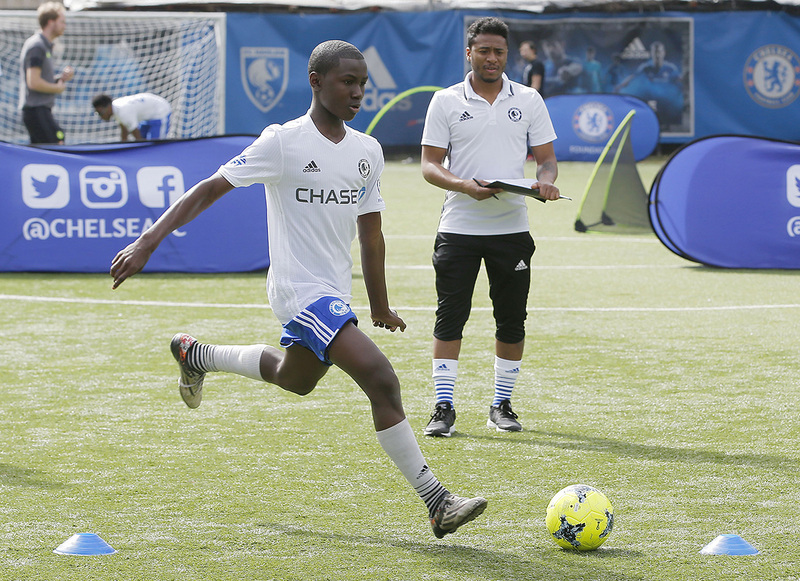 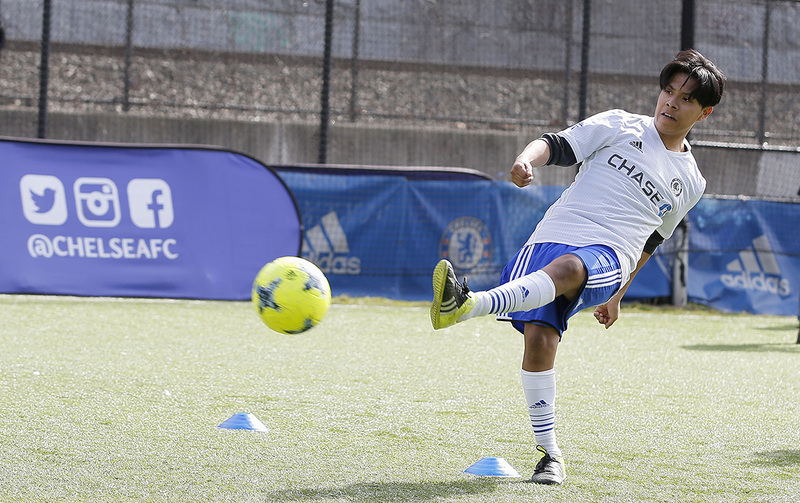 Chelsea, Wipro and Designit brought together worlds of football and technology through a creative platform that really engaged our players. 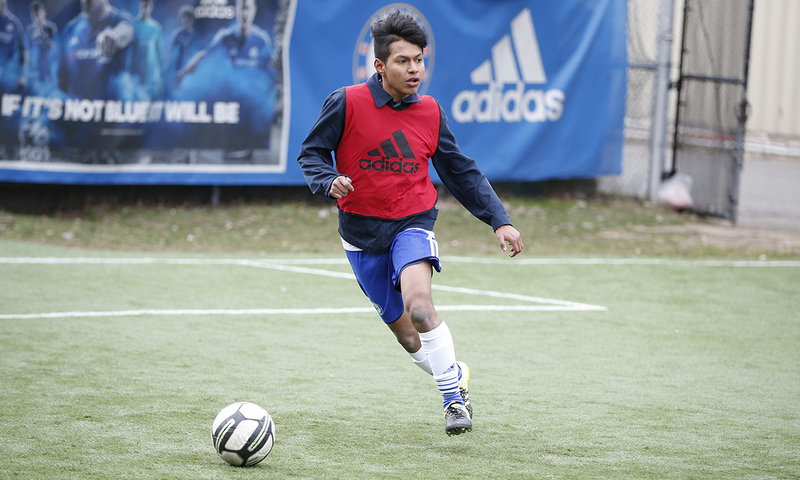 I was made captain for my school team. 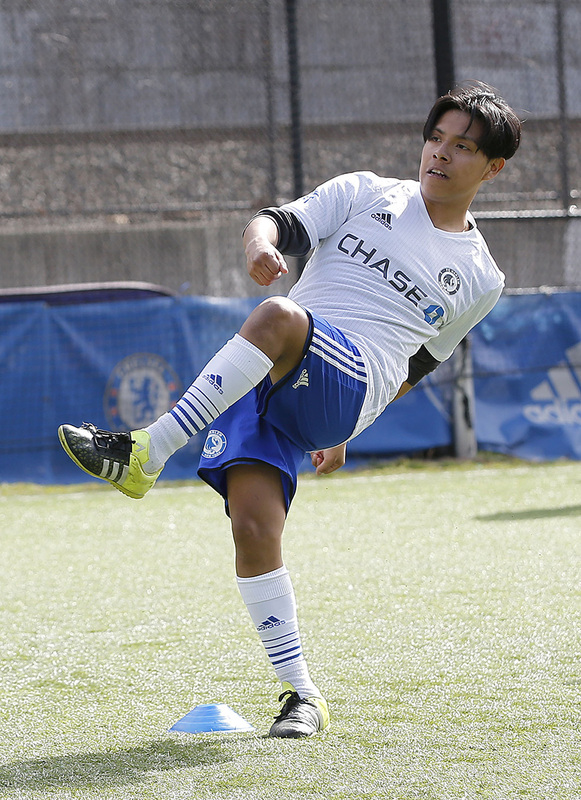 I won the 2015 CSAA league.